Those reasons have never changed, but as I’ve shared before, they clearly haven’t been enough to push me towards my goals. 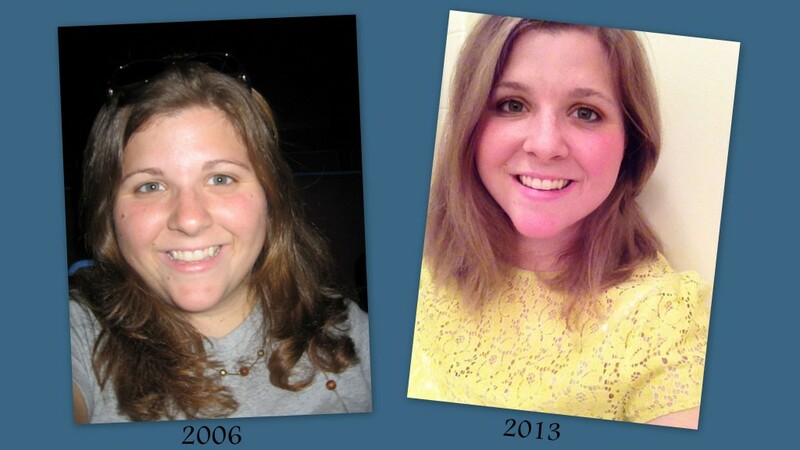 Back in 2006 when I was at my highest adult weight those reasons were definitely reason enough for me to lose weight. I felt gross, I hated how I looked, and I was unhealthy. Weight loss these past few years has been challenging because if I’m being honest, those 3 reasons just don’t motivate me any more. While I know that I could improve these areas by losing weight, but I the truth is, I feel pretty good physically and mentally (especially after having Magnolia), I like how I look for the most part, and I know I’m quite healthy regardless of what the scale says. It’s hard to find motivation to lose weight when the reasons that motivated me back in 2006 just don’t impact me anymore. During the Weight Watchers meeting my brain was spinning. What was my Losing List? Why do I want to lose weight? Do I want to lose weight? Who will benefit from me losing weight? Here’s the truth though, I’m tired of being in this same spot. I’m tired of not achieving my goals. I don’t want to keep starting over. I really want this to be it. I want to achieve my goals! So what’s my losing list? I’ve created goals more times than I can count and I want this to be it. I know when I focus on my daily goals that over time I will reach my long term goals! 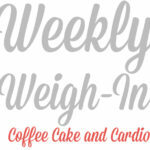 This week I lost 2 pounds, bringing my total weight loss to 6 pounds. I was really happy to have lost weight after gaining last week. 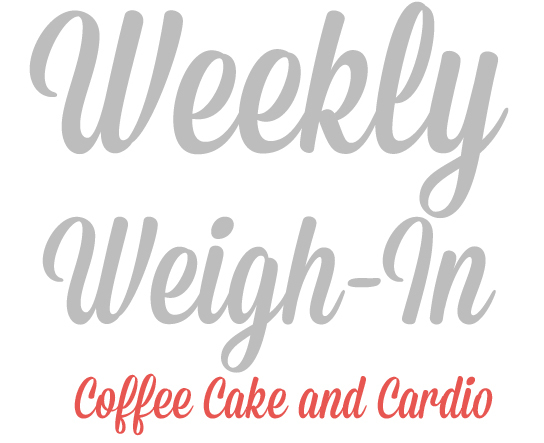 This week I focused on tracking everything I ate and working out. My diet was pretty balanced and I did a great job of measuring out what I ate. This next week my goal is to track everything and to not allow holiday parties to throw me off track. I want to plan out my days and to stay in control around holiday treats.